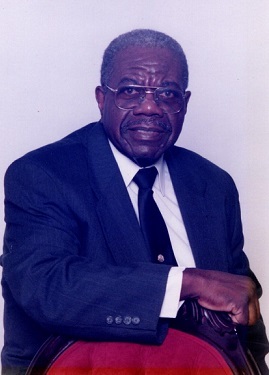 Mr. Marvin Ray Stanley, age 79, of 3604 Thorndike Drive, Fayetteville, NC departed this life on Monday, December 3, 2018. Funeral service will be held Sunday, December 9th at 2:00 PM at Mount Sinai Baptist Church. Burial: Sandhills State Veterans Cemetery on Monday December 10th at 10:00 AM. He leaves to cherish his loving memories: wife; Bertha Stanley, one son; Nicholas Stanley; one daughter; Angela Stanley; one brother; Ernel Stanley, four grandchildren, Dominic, Nicholas, Timothy and Tionna; two grandchildren and a host of other relatives and friends. There will be a viewing Sunday, December 9th from 1:00 PM to 2:00 PM. Family will receive friends from 1:30 PM to 2:00 PM at the church.